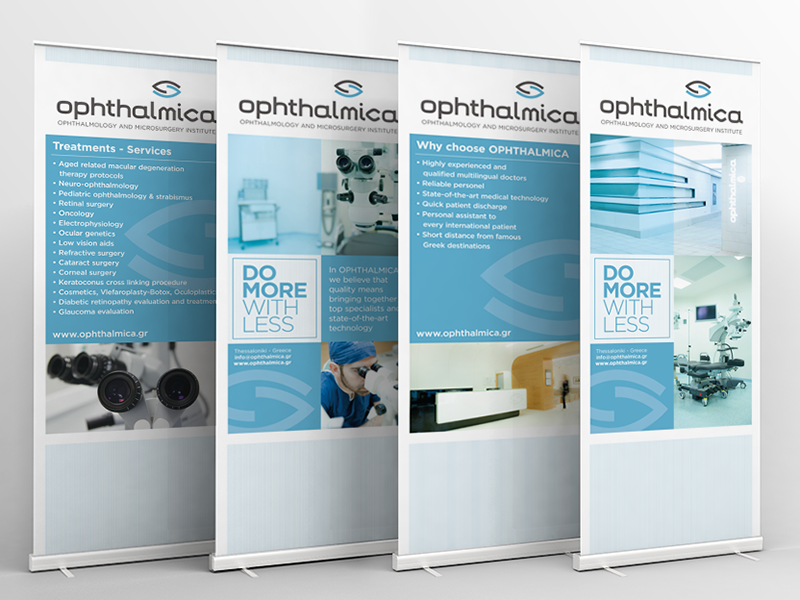 Ophthalmica is the first in Private Eye Clinic in Northern Greece. It stands out for its integrated services to patients of all ages, high level diagnostic, clinical and surgical care. 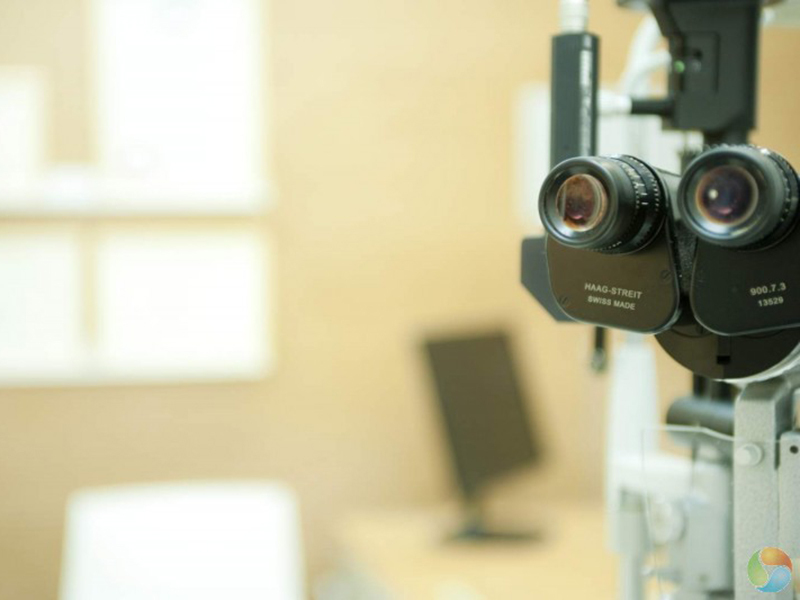 The Ophthalmica Ophthalmologists provide, individualized to each patient, high quality eye health services. It was created to be able to solve the problem of all ophthalmological patients of all ages. Proper diagnosis and treatment is the result of knowledge, experience and modern adaptive equipment. At Ophthalmica distinguished ophthalmologists offer their services with knowledge of every field of modern ophthalmology. 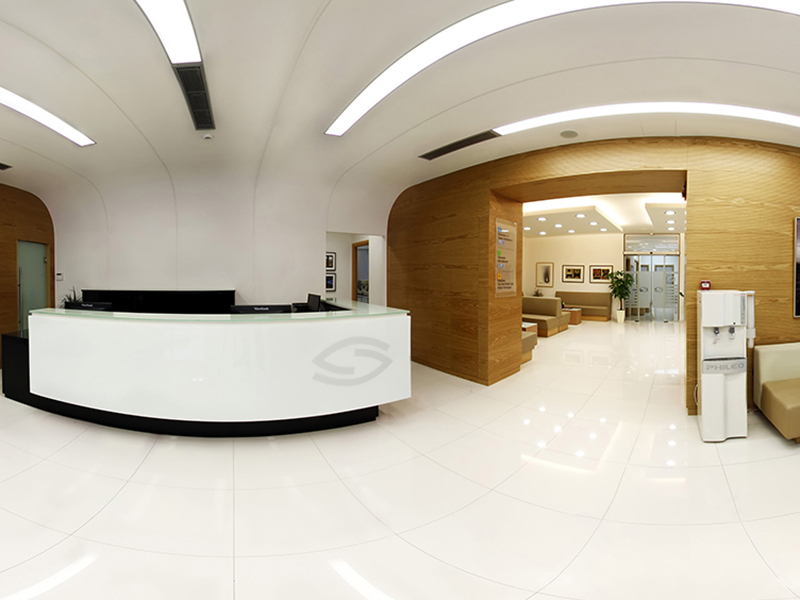 All business partners trust the doctors of Ophthalmica, believing that it is a scientific area where all patients enjoy high quality services, safety and the confidence of a large and modern Institute. Supports vulnerable population groups with corporate social responsibility programmes.